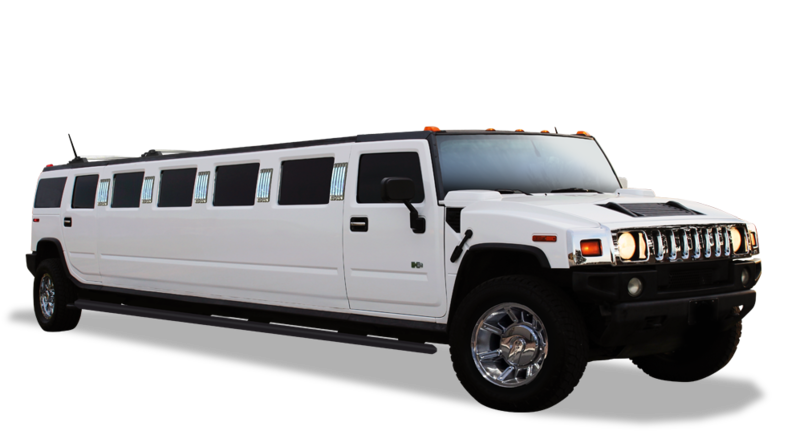 Able Limousine has just the right vehicle for your special event. Come see why we are Dallas / Fort Worth's most trusted limousine service provider. Don't get surprised! We invite you to come visit our limousine showroom and select your favorite limousine, sedan, SUV or limo coach. You'll find our chauffeurs to be professional and dressed appropriately in a suit and tie. We specialize in VIP personal transportation experiences. Able SUV Limousine Service has been serving the Dallas / Fort Worth Metroplex area and its surrounding communities with professional limousine and limo coach services since 1996. As a leader in Dallas special occasion limousine services and corporate transportation, we have built our company on a foundation of trusted chauffeured services, affordable pricing, on-time service and chauffeur professionalism. Able SUV Limousine Service is dedicated to meeting all your Dallas / Fort Worth Metroplex limousine services and ground transportation needs. We provide dependable, on-time chauffeured transportation services at competitive rates. Our team is made up of professionals and our chauffeurs are trained to deliver the highest level of personalized services. 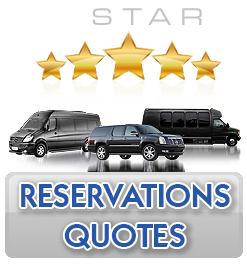 We'll accommodate your special transportation needs and make your travel experience pleasurable and stress-free. We utilize a wide array of technologies and electronic dispatch system to ensure the best route to your destination and on-time service. Our luxury fleet is made up of a number of late model luxury sedans, corporate SUV's, stretched limousines, shuttle and Sprinter limo coaches. Our fleet offers the latest in body styles and each one of our vehicles is kept to the highest industry standards. All of our vehicles are in excellent condition inside and out - we take pride in our service and presentation of our vehicles. Please Note: The rates above are subject to an additional 20% service charge. Rates listed above are subject to change, and may be different for holidays and other special events. Able SUV Limousine Service has instituted a strict Zero Tolerance Intoxicating Substance Policy to protect public safety. Our drivers are strictly banned from using intoxicating substances while providing transportation services. To report any concerns or complaints, please contact the City of Dallas at 214-670-3161 or by dialing 3-1-1 from your telephone. You are always welcome to contact Able Limousine directly with any concerns or feedback. We welcome an open dialogue with our clients and love to hear from you. Wheelchair accessible vehicles are available upon request. Showroom: 1301 W. Shady Grove Rd.